FORWARD A LINK TO IT OR SHARE IT (not just “Like It IF YOU LIKE A CERTAIN BLOG POST, PLEASE”) ON FACEBOOK. Performers can use the extra exposure to draw potential audience members to an event. 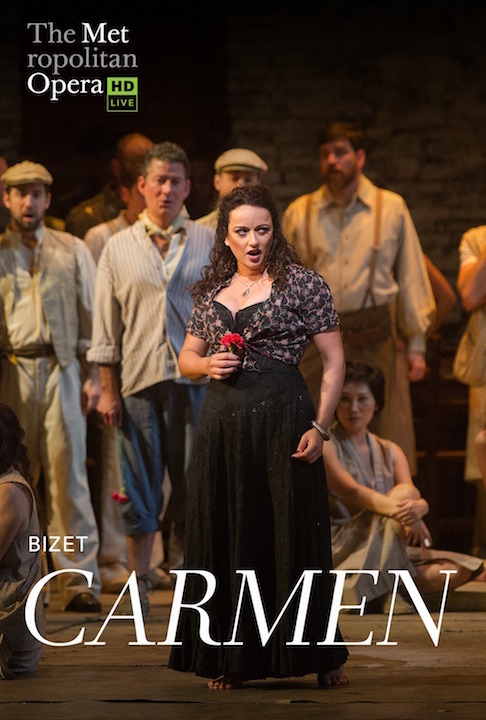 This Saturday, Feb. 2, the seventh production of this season’s “Metropolitan Opera Live in HD” series is Georges Bizet’s lusty, sultry and violent “Carmen,” one of the most popular operas ever composed. Its successful world premiere was in Paris in 1875, which Bizet did not live to see. 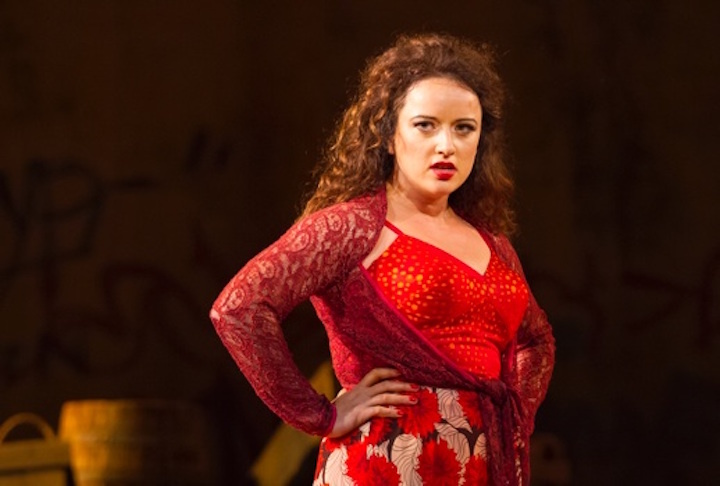 But Bizet’s masterpiece of the gypsy seductress who lives by her own rules has had an impact far beyond the opera house. “Carmen” was a scandal at its premiere but soon after became a triumphal success and has remained one of the most frequently staged operas in the world. French mezzo-soprano Clémentine Margaine reprises her acclaimed portrayal of opera’s ultimate temptress, a triumph in her 2017 debut performances. Opposite her is the impassioned tenor Roberto Alagna (below right, in a photo by Karen Almond for The Met) as her lover, Don José. 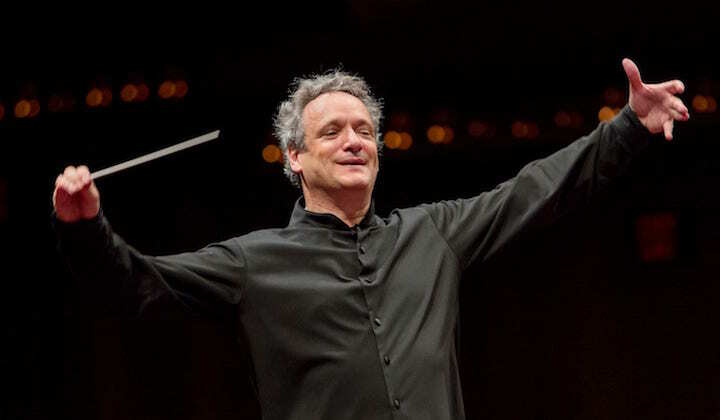 French native Louis Langrée (below, in a photo by Jennifer Taylor), who heads the Mostly Mozart Festival and is the artistic director of the Cincinnati Symphony Orchestra, will conduct Sir Richard Eyre’s production, a Met favorite since its 2009 premiere. The opera will be sung in French with supertitles in English, German, Spanish and Italian. Tickets for Saturday broadcasts are $24 for adults, and $22 for seniors and children under 13. For encore showings, all tickets are $18. The cinemas where the opera can be seen are two Marcus Cinemas: the Point Cinema on the west side of Madison (608 833-3980) and the Palace Cinema (608 242-2100) in Sun Prairie. And here is a Wikipedia history of the broadcast series that gives you more information about how many cinemas it uses, the enormous size of the worldwide audience – now including Russia, China and Israel — and how much money it makes for The Met.